A fabulous party needs flowers to match. If you are planning a corporate event, or have a couple of private parties coming up, have you thought about flowers? Flowers are the perfect way to liven up all kinds of events! 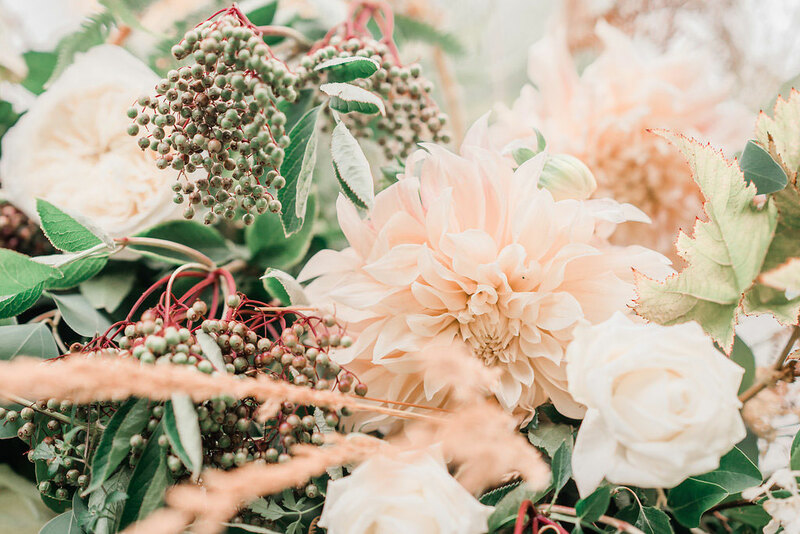 Similar to our wedding packages, we offer full-service event florals, whether it’s just a table centre that gets your guests talking, or a one-off bespoke design to blow their minds! If you would rather create your own arrangements, we can offer buckets of British grown flowers that will allow you to construct the most beautiful pieces to showcase at any corporate event or party, with full guidance on how to care for your blooms to make sure they look spectacular on the day. Let’s impress your guests! Enquire today!